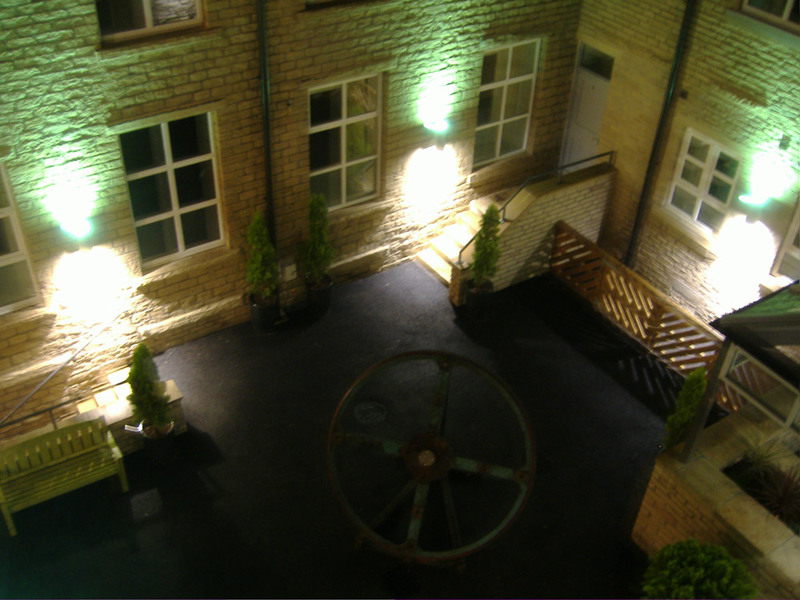 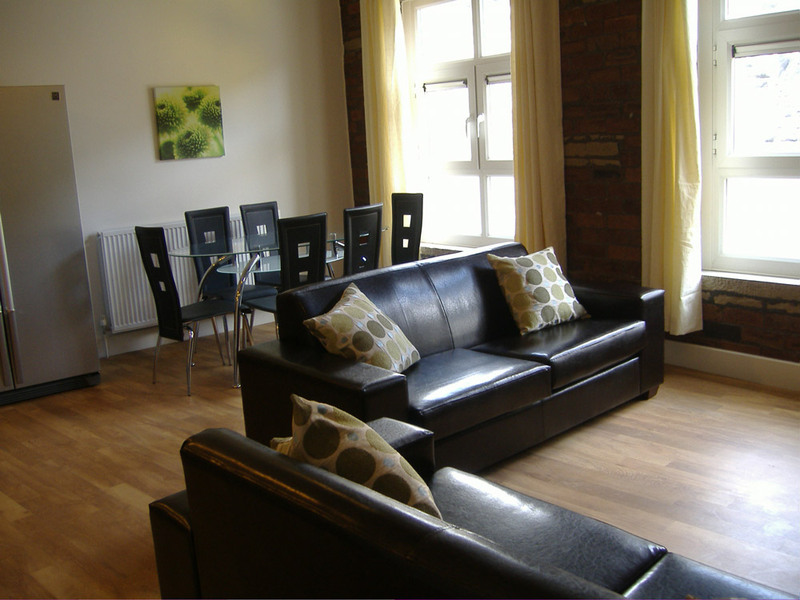 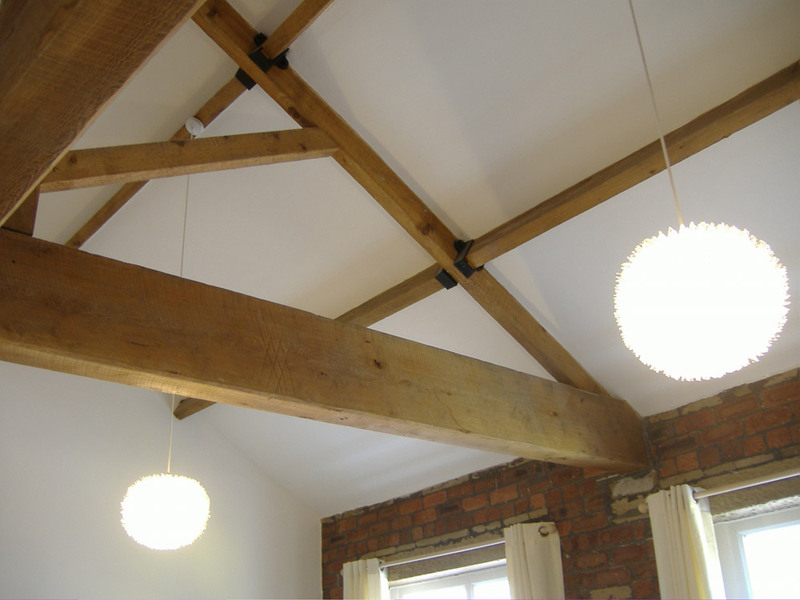 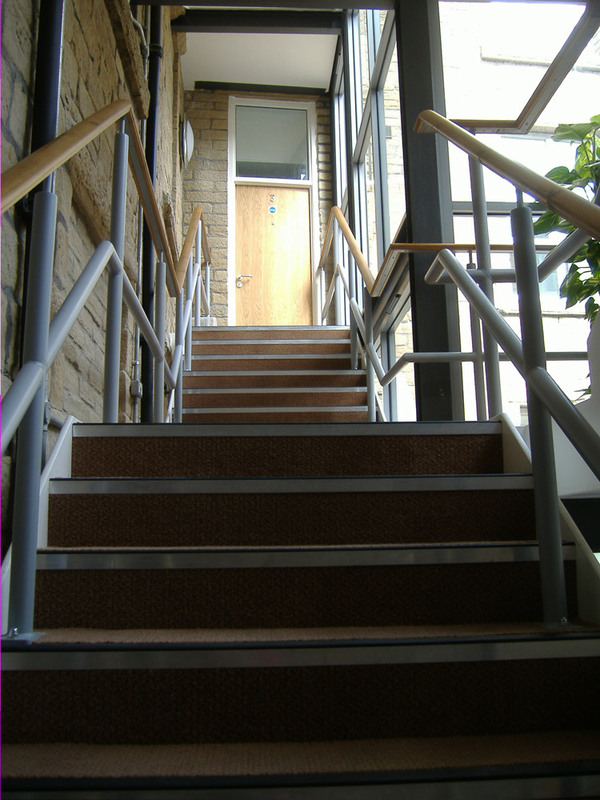 The works comprised of the refurbishments & conversion of a former woollen mill into student accommodation. 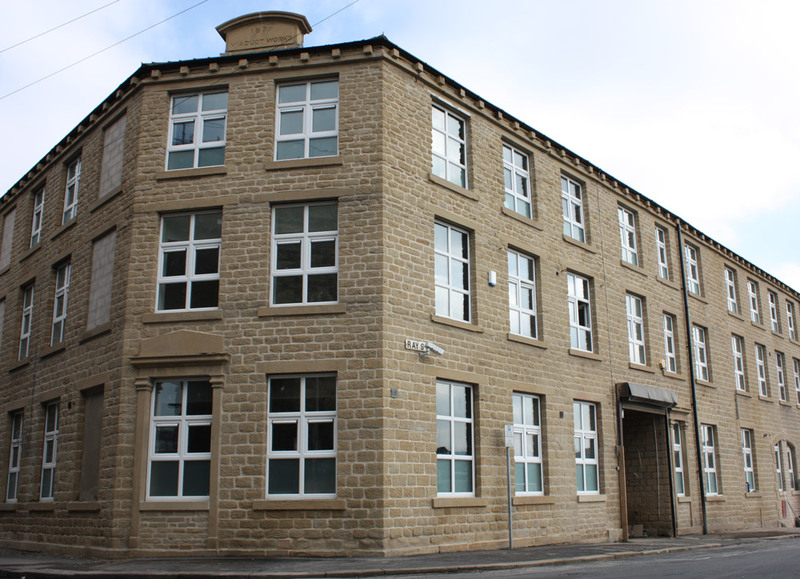 Extensive demolition works were undertaken prior to full structural internal alterations commencing to create 14 units which provide up to 80 bedrooms with associated services. 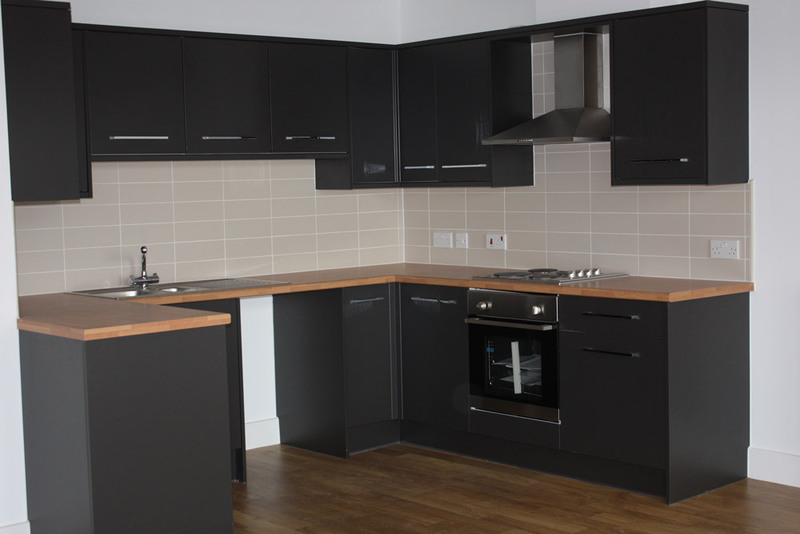 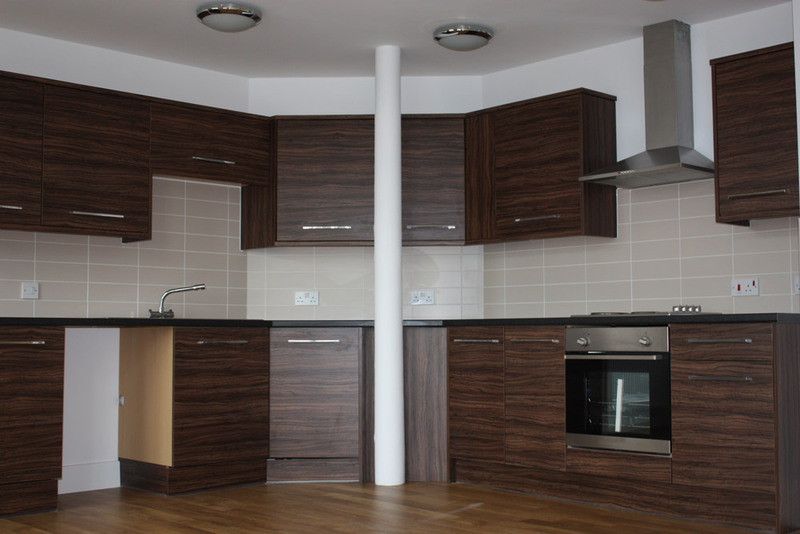 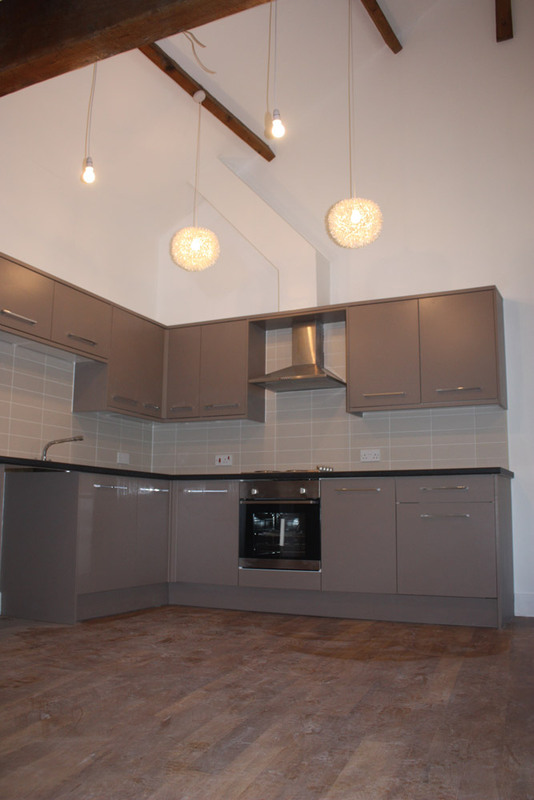 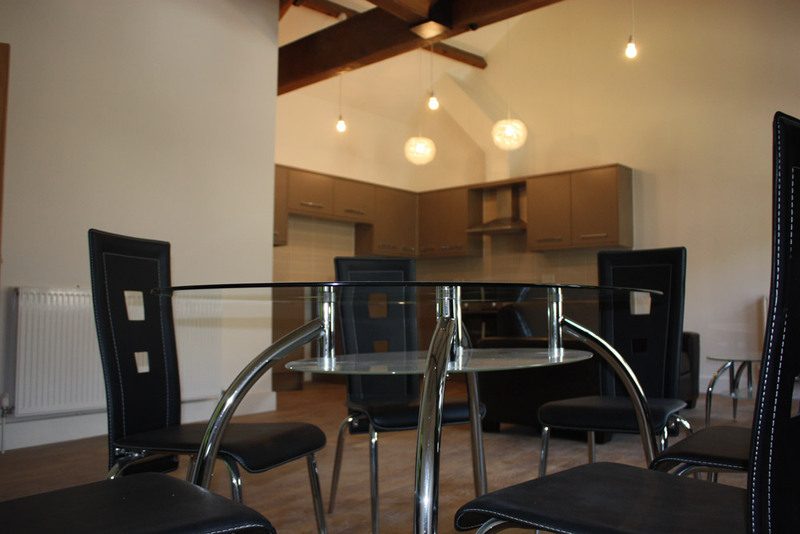 Each unit has an open plan kitchen, lounge and dining area. 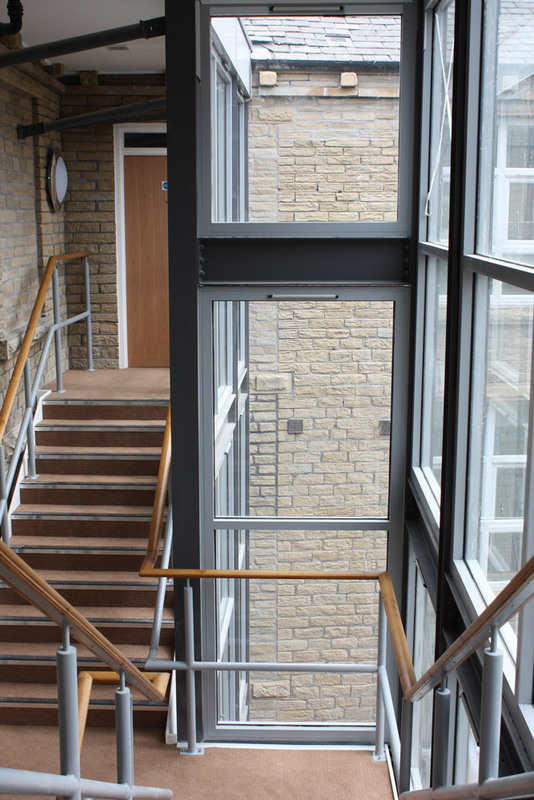 Externally, the structure was re-roofed and the aged envelope sandblasted and repointed. 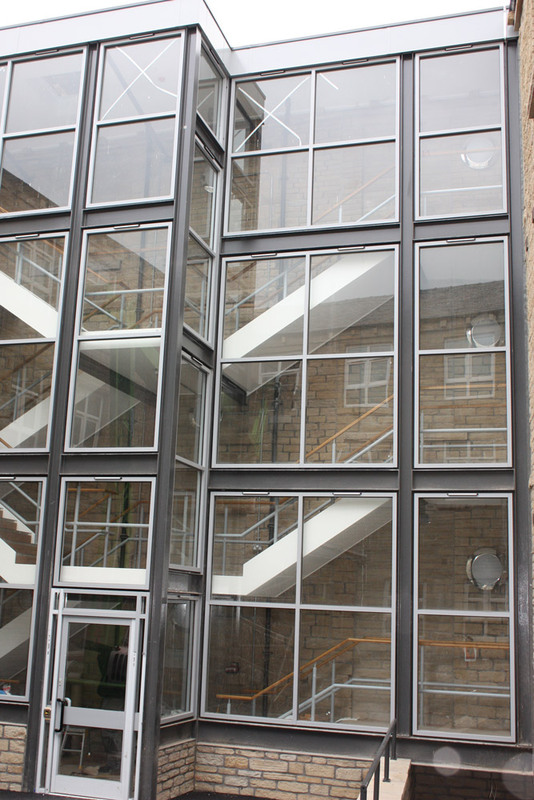 An internal courtyard has been adapted & developed to provide access to residencies via a glass enclosed staircase. 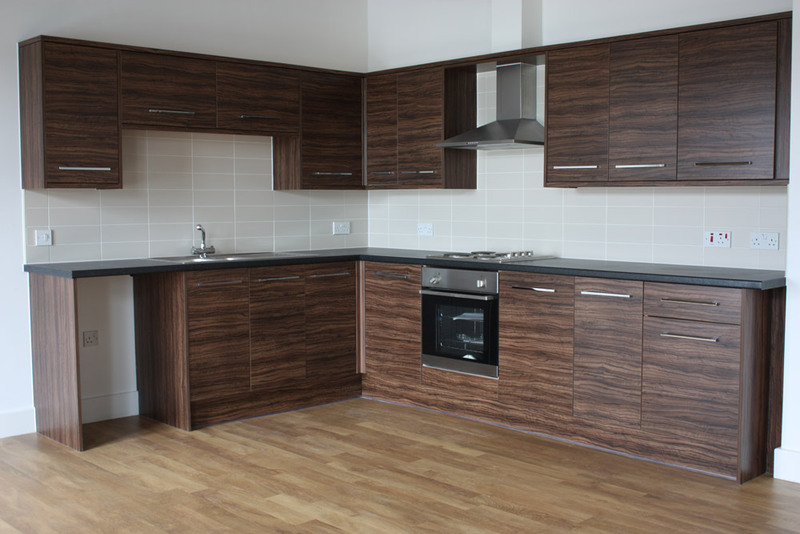 The project consisted of the demolition of an existing detached property and the erection of a new timber framed structure comprising of three number 2 bedroom and two number 1 bedroom apartments with associated parking spaces.